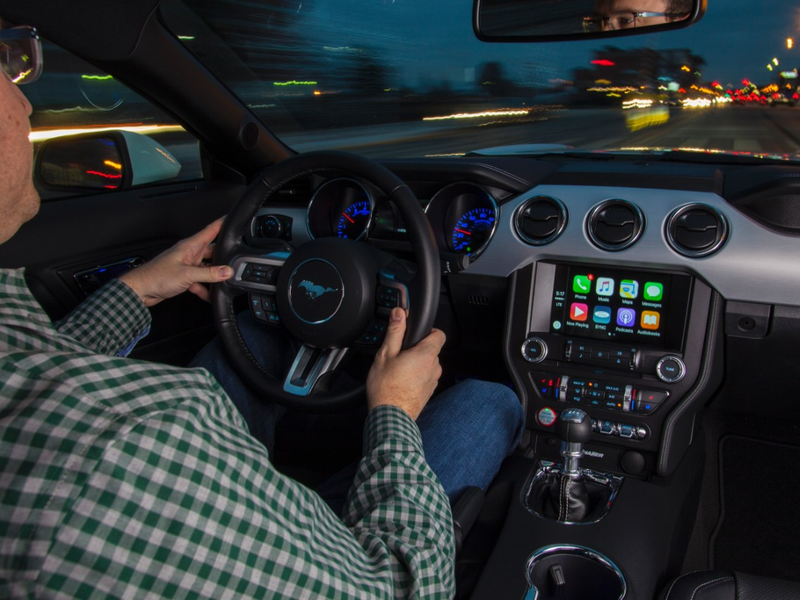 It’s been more than a year since Ford announced it was turning towards Apple’s CarPlay system, and the automobile manufacturer has been quiet about when the integration would finally arrive. In an announcement today, Jan. 4, at the International Consumer Electronics Show in Las Vegas, Ford has revealed its plans for integrating CarPlay with its Sync connectivity system. Beginning with the all-new 2017 Ford Escape, which will begin selling early this year, all current-year vehicles equipped with Sync 3 will support Apple CarPlay. If you purchased a 2016 Ford vehicle with Sync 3, not to worry: the auto manufacturer isn’t leaving you out in the cold. An upgrade later in the year will bring CarPlay support to 2016 model year vehicles with Sync 3. Apple CarPlay gives iPhone users access to Maps, Messages, Phone, and Music through Siri voice control or touch screen. Siri Eyes Free was added to more than five million Ford vehicles dating back to 2011 in December 2015, allowing drivers to call people, dictate and listen to text messages, check and add calendar appointments, check the weather, set reminders, and play music. 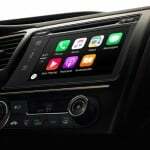 CarPlay, however, will bring much more of your iPhone’s functionality to your Ford vehicle. 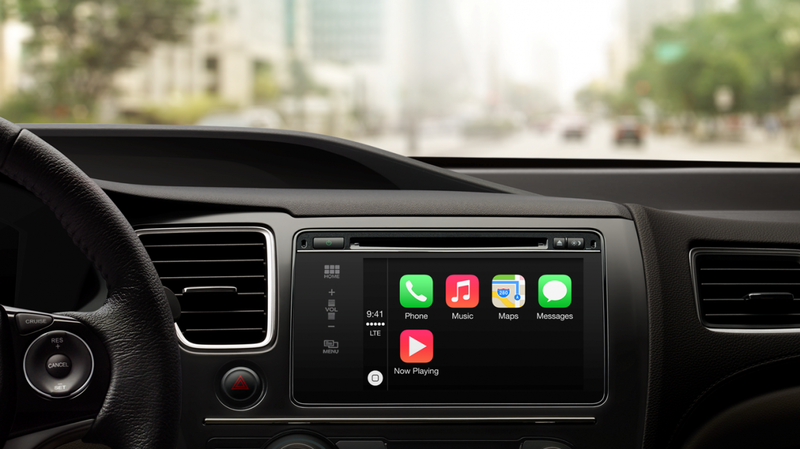 While Apple may have gotten off to a slow start with CarPlay, automobile manufacturers are starting to take notice of the technology. 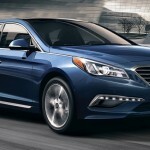 Hyundai recently announced availability of CarPlay as an update to the Sonata, and Volkswagen introduced the technology with its 2016 Golf R and Tiguan models, followed by additional models later in 2015. CarPlay is a wonderful technology for convenience coupled with safety, and it is available in numerous vehicles already. 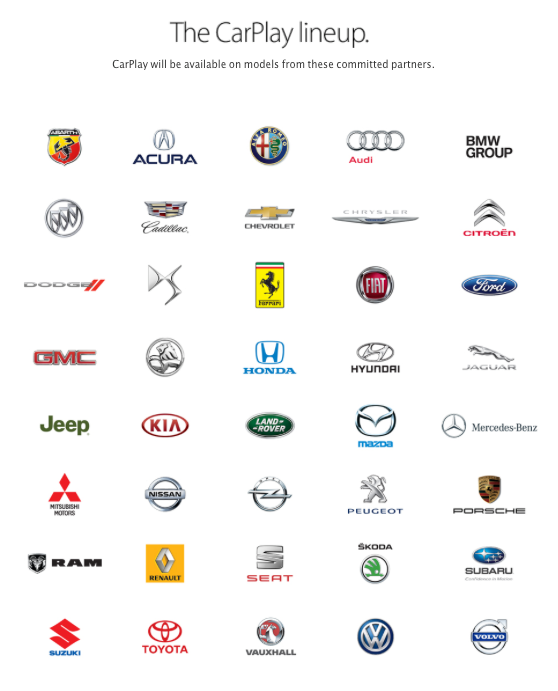 The list of automobile partners committed to supporting CarPlay includes not only Ford, Hyundai, and Volkswagen, but also Audi, BMW, Cadillac, Chevrolet, Dodge, Honda, Kia, Mercedes-Benz, Volvo, and others. If you want to add aftermarket CarPlay support to your older-model vehicle, you can do so with stereo systems from Alpine, Kenwood, and Pioneer.